Gen. Glenn M. Walters, USMC, began serving as the 20th President of The Citadel on Oct. 8, 2018. 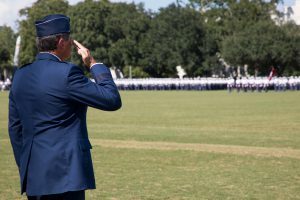 A Presidential Change of Command Ceremony will occur during the Parents Weekend military review parade scheduled for 11 a.m. Saturday, October 13th on Summerall Field in the center of campus. During the ceremony, the interim president, Lt. Gen. John B. Sams Jr., USAF (Ret. 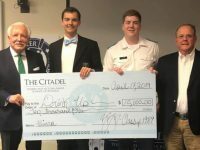 ), will transfer presidential responsibilities of The Citadel to Walters. Immediately following parade, there will be a 10-minute media availability with Walters in the designated area near the bleachers on Summerall Field. Later that day, at 2 p.m., he will attend his first Bulldogs’ football game as president. Walters is a Citadel alumnus and a career aviator in his 39th year of military service. 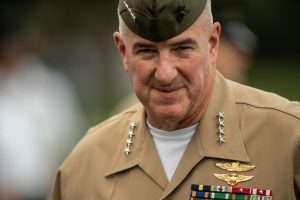 He served as the 34th Assistant Commandant of the United States Marine Corps, the Corps’ second highest-ranking officer. 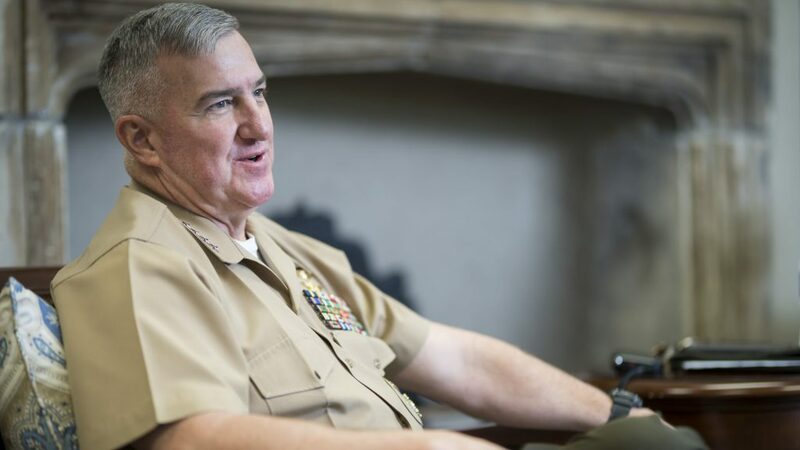 He retires from the Corps in late 2018 after overseeing a budget of more than $42 billion and approximately 184,000 active duty, and 38,000 reserve Marines. 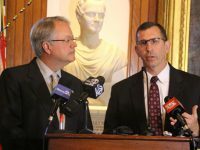 His duties included representing the Marine Corps at the Department of Defense and leading decisions about defense policy and resourcing in alignment with National Defense Strategy. 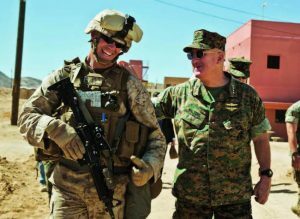 His positions have included serving as Deputy Commandant for Programs and Resources; Commanding General of the 2nd Marine Aircraft Wing; Commander of the 2nd Marine Aircraft Wing (Forward) in Helmand Province, Afghanistan; and Deputy Director of the Joint Staff J-8. 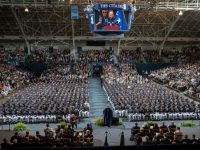 In 1979, upon graduating from The Citadel with a Bachelor of Science in Electrical Engineering, Walters was commissioned as a second lieutenant in the Marine Corps. After initially serving as an infantry officer, he attended flight training in Pensacola, Florida, and was designated a naval aviator in 1981. Walters trained and served as a test pilot, and deployed overseas on numerous occasions in the Pacific and Central Command theaters, including Korea, the Arabian Gulf and Afghanistan. Walters, born in 1957, has earned many awards and medals, some of which include the Distinguished Service Medal, the Defense Superior Service Medal with oak leaf cluster, the Legion of Merit with oak leaf cluster, the Meritorious Service Medal with award star, the Air Medal, the Kuwait Liberation Medal, the Global War on Terrorism Service Medal, and the Korea Defense Service Medal. Walters’ wife, Gail Walters, a communications professional, is The Citadel’s new first lady. Media wishing to attend either event should email kkeelor@citadel.edu for parking instructions.